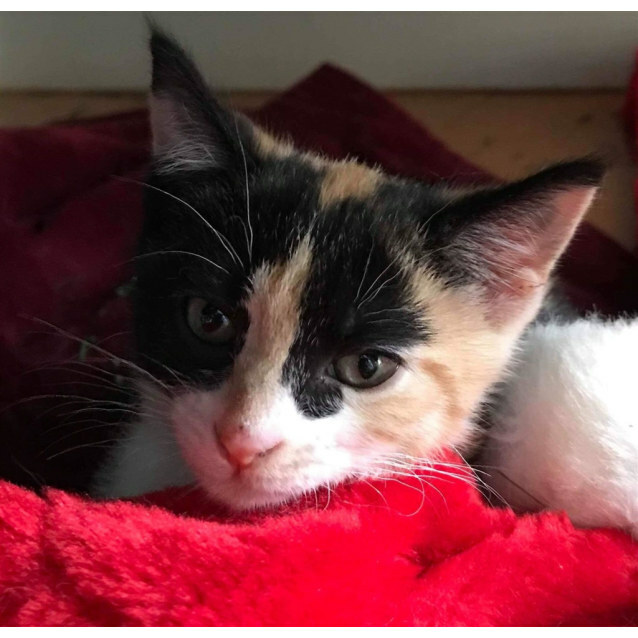 Soda is an adorable, friendly and playful girl with a super cute little face you will love. 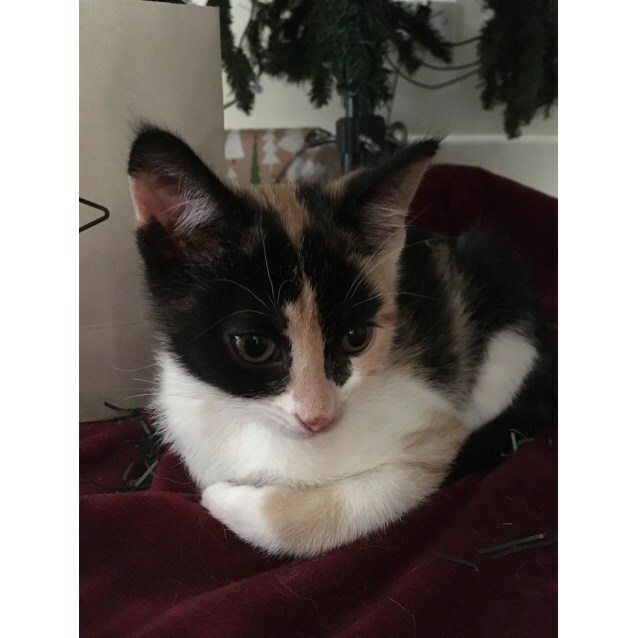 She loves playing with toys on strings, running around chasing her siblings and climbing the Christmas tree. When tired after playing give her a cuddle and she will purr happily and sleep on your lap. She has been in foster care with a dog so will happily share her new home with a cat friendly dog or another cat. Could Soda come live with you? *Adoption Process* This baby is located in our adoption centre at My Pet Place in Briar Hill, VIC. Always best to give them a call first (9498 3381) before you head down to avoid any disappointments if you have your heart set on a particular sweetheart, however they will always have many fur-babies for you to meet & hopefully fall in love! www.secondchanceanimalrescue.com.au ...because they all deserve one!